SDN | The new Touchpoint Vol. 10-3 is here! Touchpoint Vol. 10 No. 3 - Managing Service Design is available to purchase in print (18€ plus shipping cost) and PDF format (15€) here. Get a sneak peek at this fascinating issue by checking the full list of articles, flipping the preview on Issuu or reading selected articles for free on Medium! SDN members have the benefit to read all articles online and download the full-issue PDF at no charge. 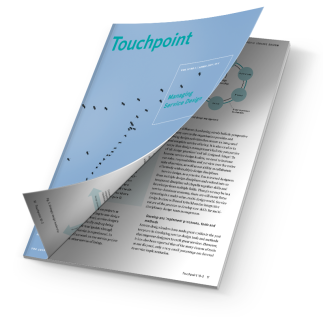 In additional, professional and corporate/academic members enjoy the unique benefit of receiving a voucher to redeem a free printed copy of each new Touchpoint, only paying for the shipping cost (discount code available on member's dashboard). Not a member yet? 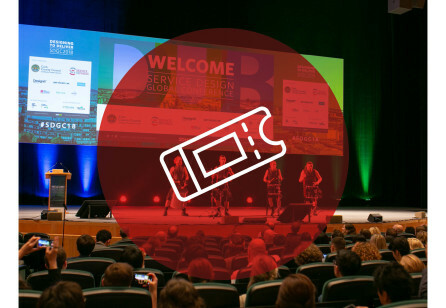 Become an SDN member, or upgrade your community membership to have access to all these exclusive benefits! 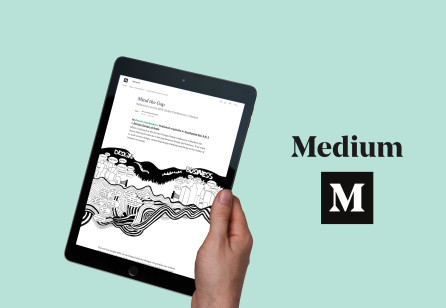 The SDN is proud to announce that we're now making selected articles from each new issue of Touchpoint available on Medium. Doing so helps fulfil one of our goals of spreading knowledge, insights and awareness of service design to the wider world. 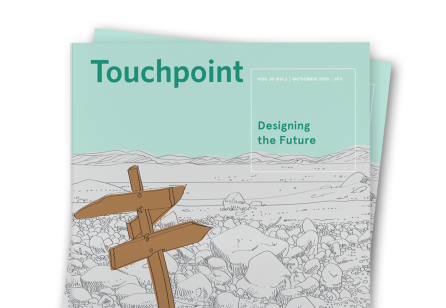 Touchpoint Vol.10 No.1 is out! 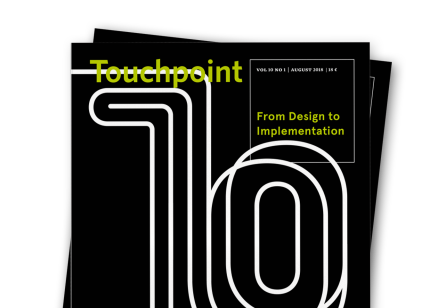 With this issue of Touchpoint, we celebrate a milestone tenth year of publication! And rather than choosing a simple theme, we decided to tackle one of the trickiest problems of service design: How does service design continue delivering value through to implementation? In other words, what happens after that second diamond?